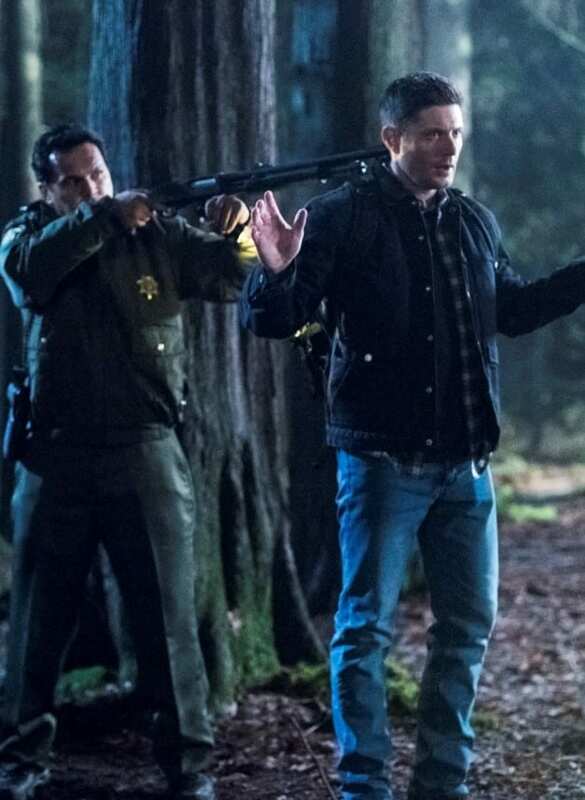 It's caught in the crosshairs for Dean when a wayward Deputy gets a line on him. 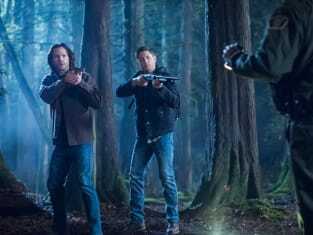 Supernatural Season 14 Episode 16: "Don't Go Into the Woods"
The internet is more than just naked people. You do know that? Permalink: The internet is more than just naked people. You do know that? I was in control. Everything was fine. She moved. Permalink: I was in control. Everything was fine. She moved.